Read Patient Testimonials & Leave Us a Review! If you are a patient at Carolina Vision Center and you have enjoyed your vision care experience, we would love to hear from you! Visit our Review Us Online page and leave us your feedback! 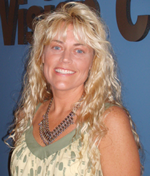 Carolina Vision Center had the pleasure of working with Q98 FM DJ and personality Jen LuMaye! 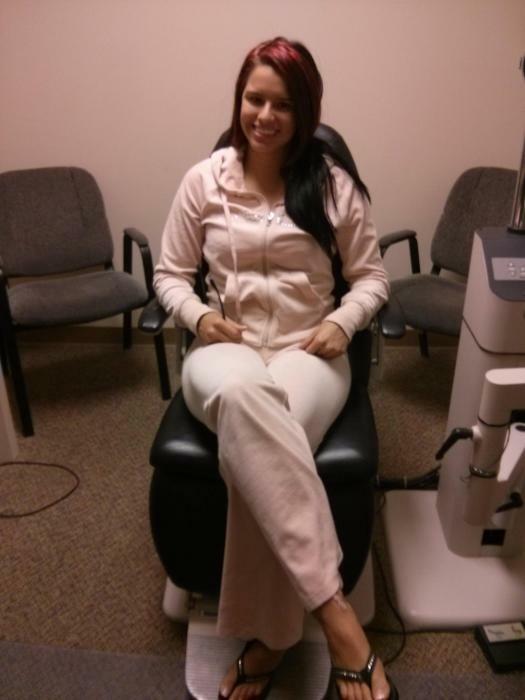 We performed bladeless LASIK on her eyes, and her results were outstanding! Following the procedure, Jenn’s vision was 20/15. Yul Kwon won a million dollars on the hit reality show Survivor: Cook Islands, and he chose Dr. Woodcock to perform his LASIK laser vision correction. “There is no one in the country I would have trusted more than Dr. Woodcock,” Yul said. Real World Portland star Jessica McCain chose Dr. Woodcock to do her LASIK procedure!